I was recently talking to a sight casting guide friend, who said, “The fishing is not what it used to be. 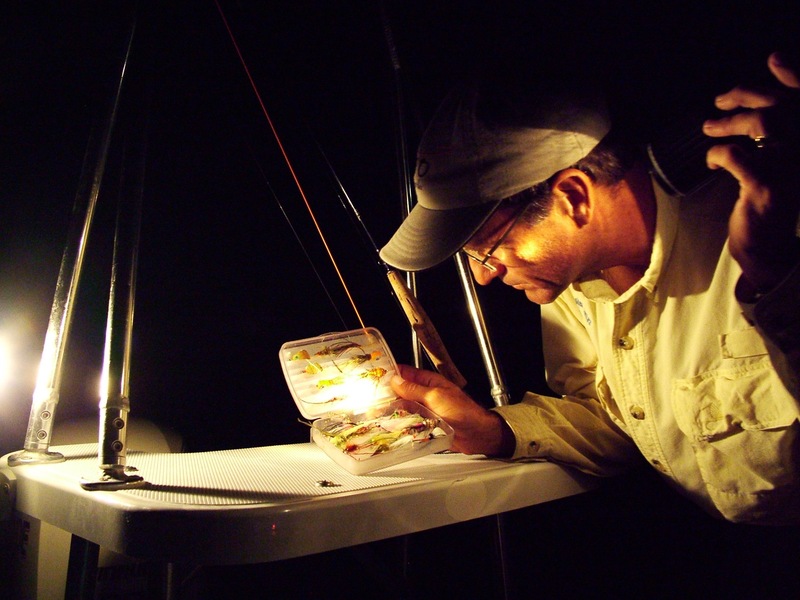 There are so many boats out there, and the fish are hard to find.” I had to agree that the fishing on the LLM had certainly changed in response to increasing pressure. 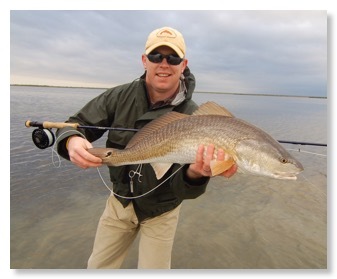 Not long ago, it was common to find herds of redfish in the morning, and to see oversized reds among countless smaller fish cruising and feeding in the clearest water of the east side “sand.” But the large schools are scarce, and sight casting on the sand is rarely as good as it used to be. However, in the face of my friend’s pessimism, I privately thought to myself that the fishing was still excellent, even better in some places, but that the locus of activity has shifted away from the popular areas. Indeed, from my experience after fishing the LLM since the 50s, and flyfishing the LLM since the late 70s, the largest redfish in the Lower Laguna Madre feed increasingly in very shallow and hard-to-access locales during active feeding periods, and then withdraw into deeper water, where sight casting is impossible, until favorable conditions recur. This may have always been true, but today we can actually observe this phenomenon with the help of modern shallow-water skiffs. One might reasonably ask, Why do the biggest fish feed in water that’s barely deep enough to host them? There are several reasons, not the least of which is that the fish can feed without dealing with crisscrossing boats. But the larger reds have other reasons to spend time in five to seven inches water. For one, as they mature, reds and trout alike tend to move away from a predominant diet of smaller prey such as shrimp and gravitate toward feeding on fin fish. In the shallowest backwaters, hoards of finger mullet will often gather, making these venues especially attractive to the larger reds. Since these places are so shallow, top-end predators can feed, essentially, in two dimensions, driving baitfish that have no place to go but up, and then down again, into waiting mouths.